Lots of Dominance in… on Is Dominance Always Bad? Should We Catch the Dog? 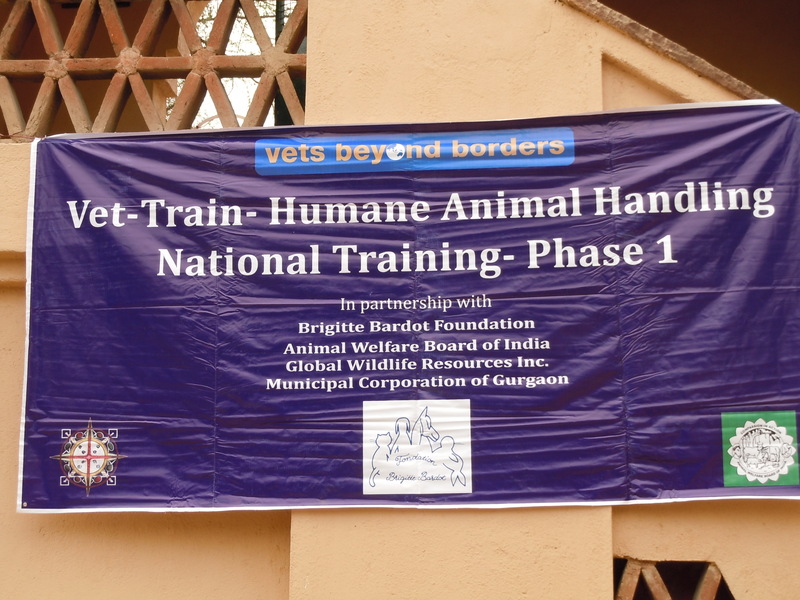 What an incredible experience teaching three 5-day courses to dog handlers from all across India and to receive support for these classes from the Animal Welfare Board of India, Vets Beyond Borders, Jeevashram, the Municipal Corporation of Gurgoan, and the Brigitte Bardot Foundation. I am honored to be a part of this and I believe this government supported program will have excellent influence on the culture of dog handling in India. The stats monkeys at WordPress.com evaluated how this blog did in 2010, and here is our summary! The average container ship can carry about 4,500 containers. This blog was viewed about 14,000 times in 2010. If each view were a shipping container, your blog would have filled about 3 fully loaded ships. In 2010, there were 40 new posts, growing the total archive of this blog to 46 posts. There were 91 pictures uploaded, taking up a total of 59mb. That’s about 2 pictures per week. The busiest day of the year was March 19th with 408 views. The most popular post that day was Is Dominance Always Bad?. The top referring sites in 2010 were wildliferesources.org, terriermandotcom.blogspot.com, flyingdogpress.com, cynography.blogspot.com, and mail.yahoo.com. 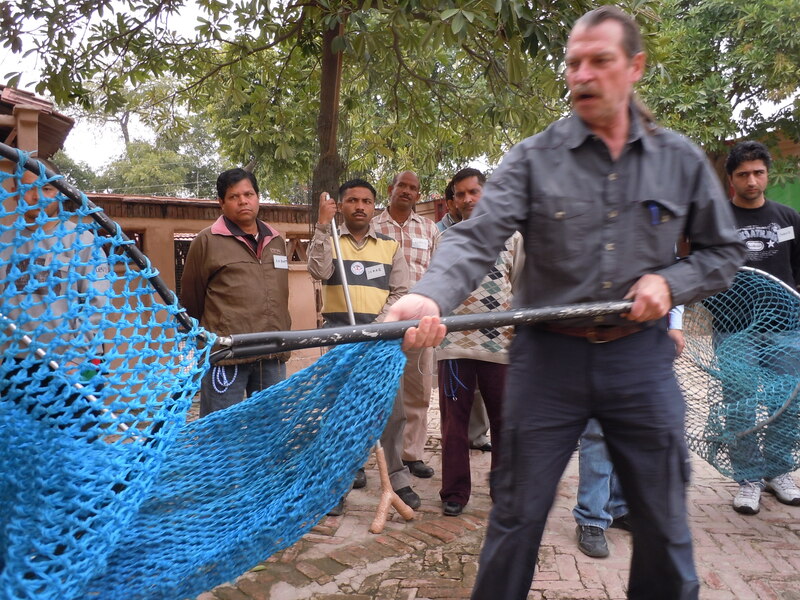 Some visitors came searching, mostly for feral dogs, feral dog, feral dog blog, y pole, and dog restraint equipment. THANK YOU EVERYONE FOR YOUR COMMENTS AND SUPPORT. OUR GOAL FOR 2011 IS TO ADD MANY MORE TOPICS AND ORGANIZE IT IN A MORE USABLE FORMAT, ADD MORE VIDEOS WHICH WILL TIE IN WITH OUR YOUTUBE CHANNEL: GWRFERALDOG, AND ADD A FORUM SO WE CAN CREATE EVEN MORE OPEN DIALOGUE FOR PEOPLE TO SHARE THEIR WISDOM AND EXPERIENCE. PLEASE KEEP SENDING YOUR COMMENTS AND SHARE WITH OTHER PROGRAMS HOW YOU ARE HAVING SUCCESS WITH HUMANE AND COMPASSIONATE DOG CAPTURE AND HANDLING.